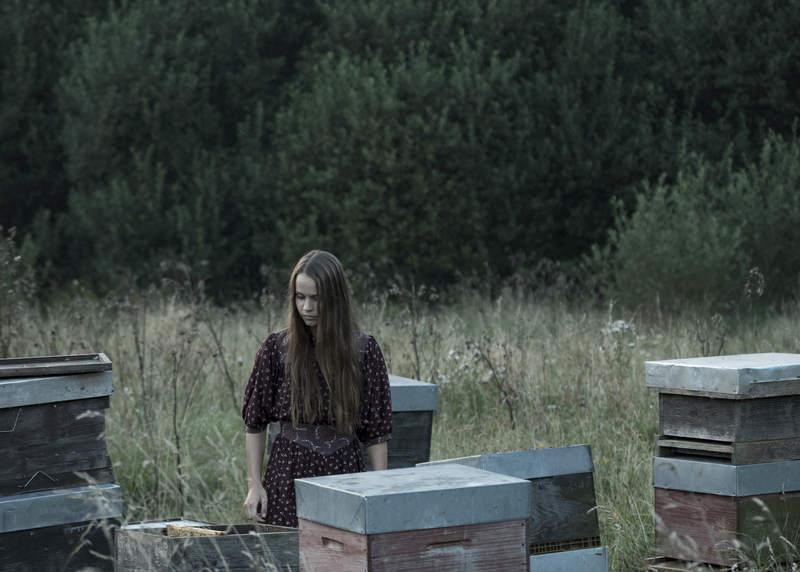 Secluded deep in the forests of Central Europe, a strictly devout Christian community is suffering a crisis of faith following a series of unsettling incidents and a devastating loss. When a young man stumbles onto their compound bearing scars of trauma, the community welcomes him in and nurses him back to health. He is slowly initiated into their farming life and scriptural regime, but the mystery of where he comes from only grows. After his actions avert a potential tragedy, the community puts him to the test as it desperately seeks answers.